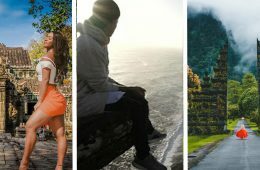 I’d been blogging about travel for 9 months when I attended my first blogging conference – Traverse 18. I was ridiculously excited but also nervous. I knew it would be chaotic and I wanted to leave, feeling I had got the most out of it. Had I read an article such as this, I feel I would have been much better prepared! 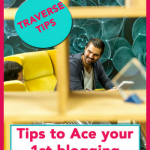 So in anticipation for Traverse 19 (or any blogging conference you heart desires), I have written this article to help you ace your first blogging conference and come home feeling a more enthusiastic, proficient blogger than ever before! 1 Is my blog ‘big enough’ to go to a bloggers conference? 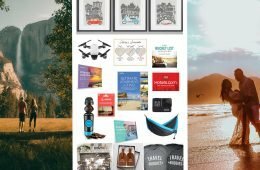 3 How to get the most from Traverse 19. Is my blog ‘big enough’ to go to a bloggers conference? n some ways, I wish I’d gone to my first one much sooner. If I had, perhaps I would have clocked on to search engine optimisation a tad sooner and would be driving a lot more traffic to my website by now? Maybe I would have harnessed the power of social media that much sooner and have had a bigger audience by now? 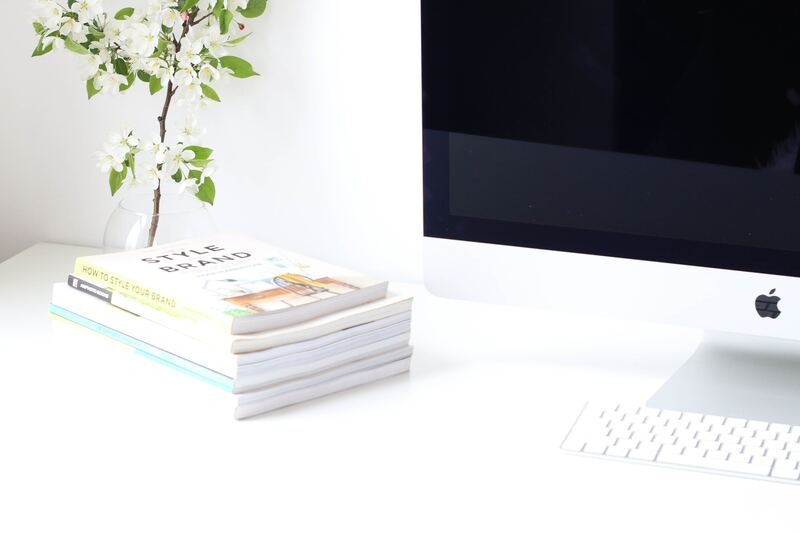 There’s something to be said for learning about blogging BEFORE you blog so you don’t have heaps of old posts that need to be optimised like I do…! At Traverse 18, I met bloggers at all stages in their blogging journeys from those who hadn’t even started yet to those who were making a successful career from it. 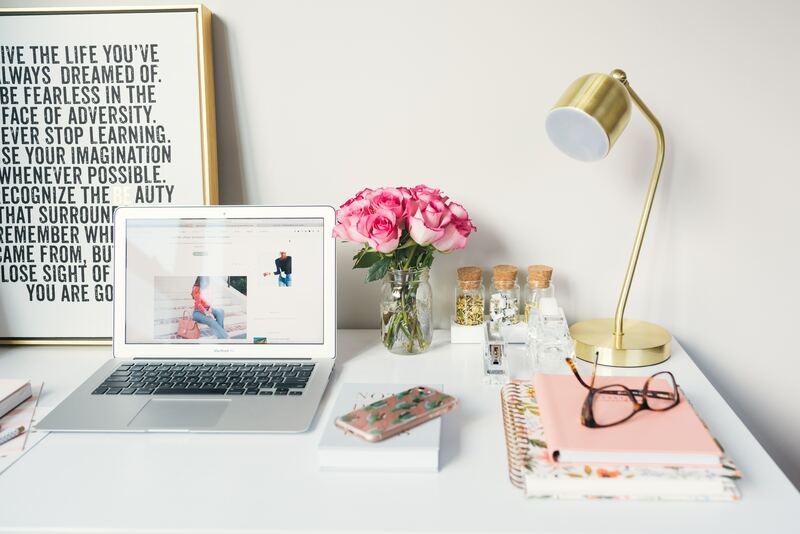 No matter how much you think you already know about blogging, there’s always new developments and something else to learn. The seminars and tutorials are awesome! It’s a great way to pick up tips you didn’t know previously and at Traverse 18, a huge variety of topics were covered from SEO to rocking Instagram or pitching to brands. Learn from the best. At Traverse 18, there were some seriously awesome bloggers there. You can even book a one-to-one session with them at the pro bar to get your burning questions answered directly. 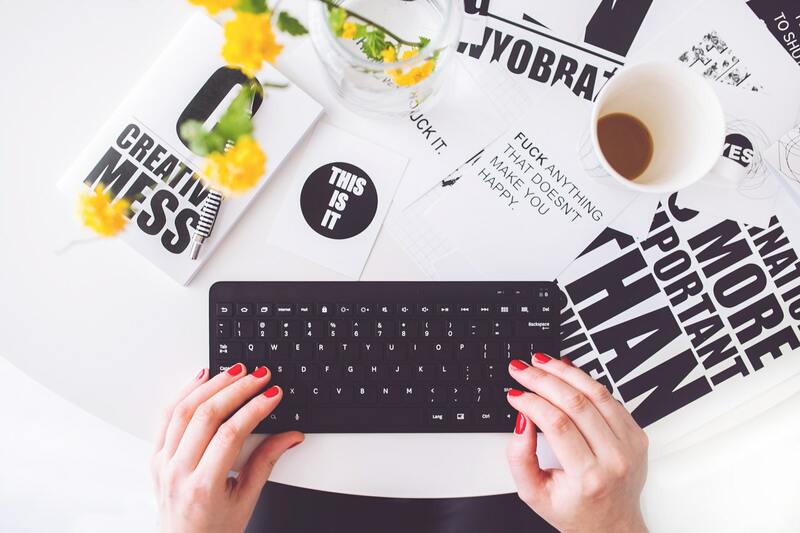 It’s a brilliant way to connect with other bloggers. I love having blogger friends. People that share a common interest with me. We brainstorm ideas and problem shoot with each other. We help each other out on social platforms by sharing each other’s posts. But most importantly, when blogging gets tough – which it does – you have a friend who totally gets it and is happy to discuss it at length over wine! 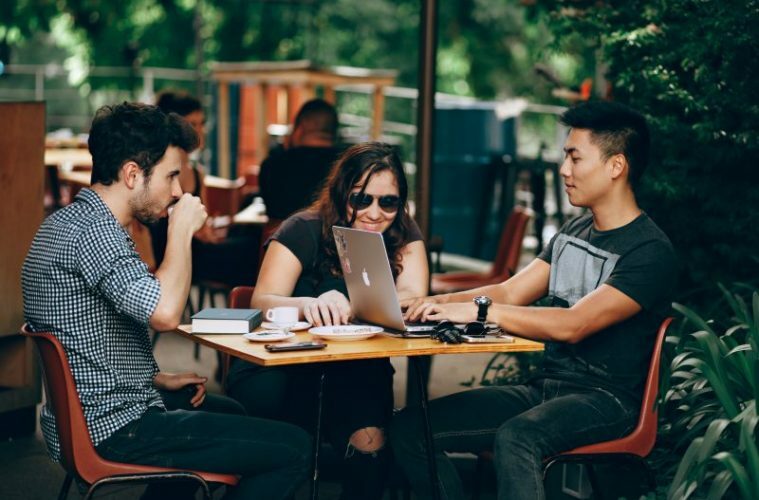 Blogging conferences are a brilliant way to bond with other bloggers and make friends for life! There are heaps of competitions to enter – you may even win yourself a trip away! You can book your website in for a health check. A specialist will take a look at website issues like site speed and site SEO. This would cost a fortune if you hired someone to do it! There are free events to join in before the event. At Traverse blogging conference, we were able to sign onto numerous mid-week events prior to the conference. These covered everything from ice cream making workshops to walking tours and photography lessons. 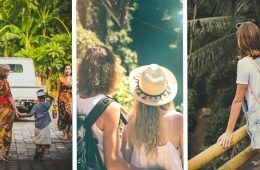 TBEX offers FAM trips both before and after the conference. 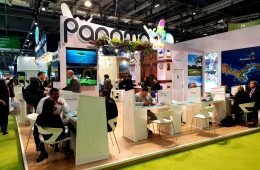 There are opportunities to meet some brands and tourism boards – who knows, maybe it’ll lead to a press trip! If you’re looking to expand your skills by adding public speaking to your repertoire, you have the option to put yourself forward to lead a seminar. Most of the seminars are in small classrooms and you’re bound to have a friendly supportive audience! There was lots of free alcohol… Like, 4 open bars! I particularly enjoyed the “twitter bar” at the closing ceremony – yep you can actually order drinks to be brought to you in your seats via a quick tweet! How to get the most from Traverse 19. Sign up the Facebook group and closer to the time, the facebook event page for Traverse 19. Also joining the mailing list. This way you will get all the notifications about events, speakers and competitions. Set up a reminder on your phone for when the events booking system goes live. All the good sessions get snapped up in a matter of an hour or so. Be front of the queue by setting an alarm on your phone like I did! Find out which companies and tourism boards are sponsoring the events and do a little research. They are likely to have representatives at the event and you can impress them with your knowledge and potentially pull upon this knowledge when you enter their competitions! Enter as many competitions as possible and think outside the box! Would you choose a simple tweet entry or a tweet with a video or apt photo? 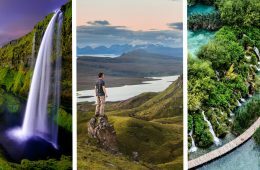 It’s worth putting in the effort as some of the prizes are amazing – like a trip in Croatia with The Missadventure or flights for two to Belize! Bring lots of business cards, there will be LOTS of networking! It’s a great way to find and follow your newfound friend’s blogs on social media and keep in touch! It’s worth having one or two media kits with you. You won’t need loads at Traverse as there is only a few brands there. If you don’t have any, be sure to get the contact details and follow up with an email with your media kit attached. Plan your timetable in advance – make sure you attend the seminars most aligned with your objectives and turn up early to secure yourself a seat! Turn up early to get a spot on the probar and for a website checkup. I arrived 30 mins early and spent the time chatting with brands before the stalls became chaotic. Even if you are usually a budget backpacker that usually stays in a 12-bed dormitory, I urge you to splash out on your own room. Blogging conferences are hectic. When you’re not in seminars you are networking and when you’re not networking, you are partying! Do yourself a favour and give yourself the best chance of some decent kip in between! Make sure you research the location fully. We made the mistake of booking accommodation nice and close as the bird flies however it was actually a long walk from the venue as it was on an island! So check out the route on google maps and look into public transport options. Consider joining forces with other bloggers and getting an Airbnb. Get a $35 discount here. This can save a lot of money, however, this is not always the case! I booked a private room in a lovely hostel with a friend for the night before my blogging friends arrived. Turns out it was the same price and the hostel included breakfast and was more central. If you decide to join forces to share a hotel room or an Airbnb, you may find a travel buddy by asking on the traverse facebook page. The Facebook page also sometimes offers discounts of competitions to win accommodation. 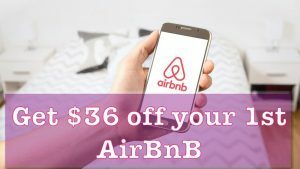 If you’ve not used Airbnb before, you can save €30 by using this link! If you are attending a travel blogging conference, then there is a possibility you are already a packing pro! But there are a few things you will need specifically for an event like this! Plenty of business cards. I got mine from Vistaprint. Make sure you include your contact details including an email address and social media channels and your web address. You may want to consider adding your logo or a picture of yourself. I personally think a photo is a nice touch and helps to remind people who you are later when they are sifting through hundreds of cards! which won’t take up much space in your luggage. A notepad and pen – just in case your laptop runs out of battery!
. It’s supposed to do 3 full charges but I actually reckon I get more like 4-5! I literally go nowhere without it now! Comfy shoes. This is SO important. You’ll be on your feet and be walking a lot. Give yourself a break and leave the stilettos at home! I lived in my trainers by day and a pair of comfy sandals by night. Zhiyun Smooth. At $99 it was affordable and gives great results keeping your phone or go pro footage super smooth. Finding time to eat can sometimes be tricky. Lunch is provided but it’ll be a rush to get dinner and whilst food is provided at the parties, really it’s only a few snacks! So I recommend taking some cereal bars with you and if you get chance, stock up on a few pre-prepared meals you can stick in the microwave quickly before you go out! As for clothes, you won’t need anything too fancy. Jeans, t-shirt and trainers are fine for the daytime. At night I’d wear a smart casual dress or jeans and a smarter top with flat sandals. Some people will go straight to the parties from the event so there will be a mixture of people wearing casual and smarter clothes – anything goes. 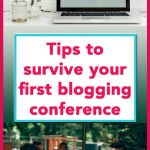 Hopefully, this guide to attending your first blogging conference has been helpful! If you haven’t booked already then what are you waiting for? 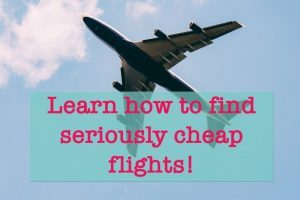 It’s a great way to network with bloggers and people within the travel industry, you’ll learn heaps and have so much fun! Next ArticleWhat to See in Rotterdam in One Day – The Netherlands Coolest City! I was there, it was my first travel blogging conference, and your article is very helpful ! You described the traverse conference perfectly ! Thank you. Traverse was brilliant wasn’t it? I already can’t wait for traverse 19!! Great post, straight to the point and described it exactly how it was 🙂 certainly looking forwards to implement everything I learnt at Traverse 18 and can not wait for Traverse 19! Great advice! My favorite thing about conferences is the morning coffee chats with “colleagues” and then the afternoon and evening drinks… Networking is so important in every industry nowadays. I totally agree! 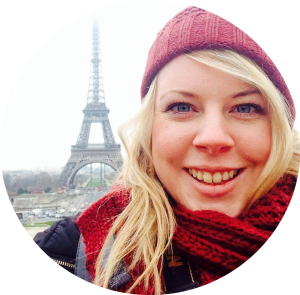 Networking is great – my favourite part too! 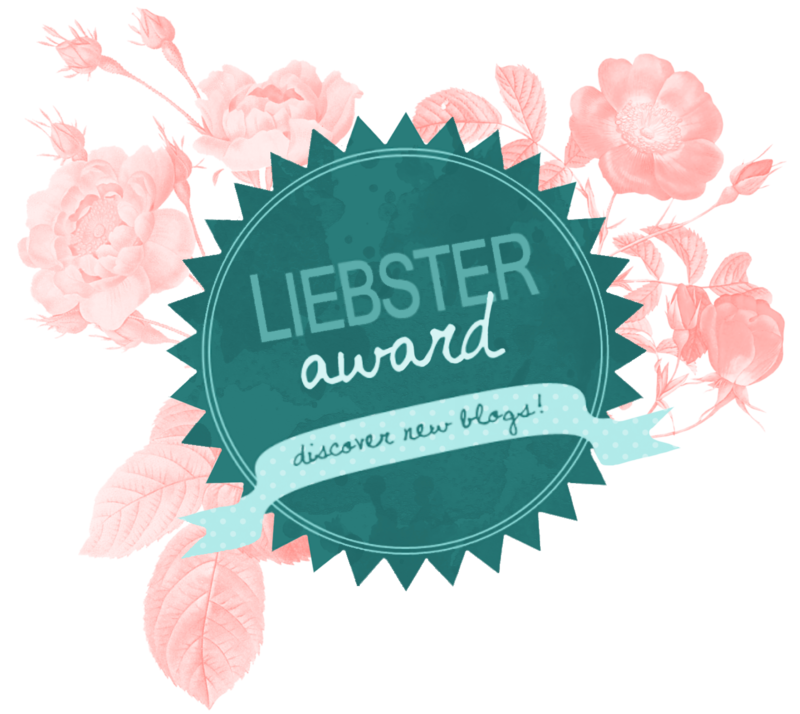 I would love to go to a blogging conference someday! This guide is really helpful. I am saving it for when I will attend my first conference! You will have a absolute ball! 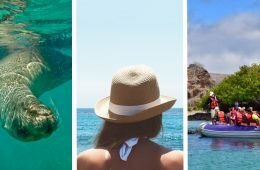 I debated going to TBEX, I’d love to know how you get on! I’m going to Traverse 19 and I’m so excited but also super nervous! Reading this reassured me that it won’t be as scary as I think, haha. Thanks!